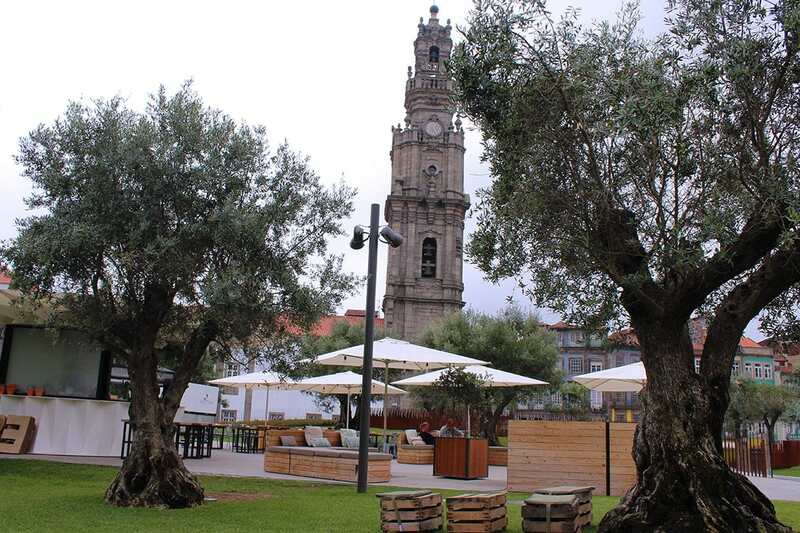 The Clerigos Tower is a imperative stopping place on every visit to Porto. Or at least the first time you visit the city. This emblematic Baroque work, designed by architect Nicolau Nasoni, was built in the first half of the eighteenth century and it has one of the most fantastic views of the Invicta and the Douro River. Aim your visit to 12h00 and you can watch the pipe organ concert that happens every day, by that time, in the Clérigos Church. The Tower, the Brotherhood Exhibition and Christus Collection are open for business from 9:00 to 19:00 and you’ll only have to pay € 3. After the visit, take a rest on the grass at the Garden of Olives or have a drink in one of the terraces. Always with the Clerics as company!